Did WSB2K2 get the transitional Cinergy field right? Discussion in 'Archived Threads 2001-2004' started by Michael St. Clair, Sep 10, 2001. 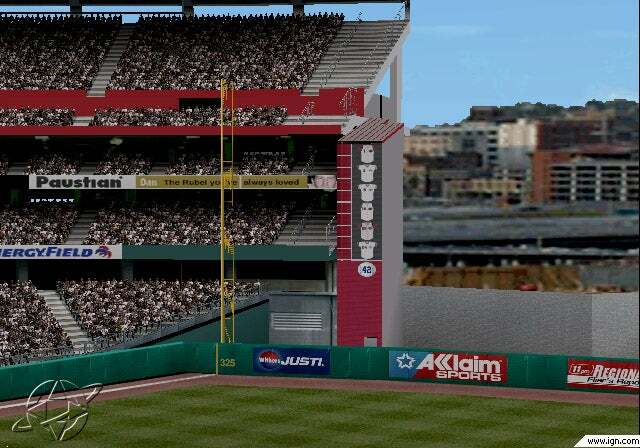 Could somebody with WSB2K2 check and see if Cinergy Field (home of the Reds) is presented with the current layout (with the outfield seating knocked out and the construction of the new park in the background)? I just got the game today, so I took some shots for you. I'm not exactly sure what to look for, so I took a few. All-Star Baseball got it a bit better.